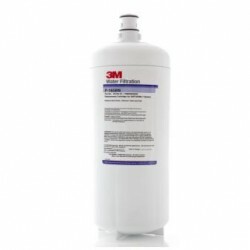 Don't want to pay $25.00 ? 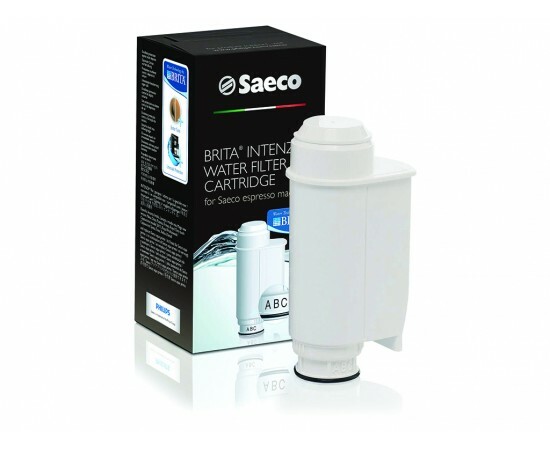 The innovative BRITA INTENZA+ water filter cartridge has been specially developed to protect your valuable Philips Saeco espresso machine against limescale. 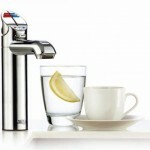 It filters the water, intensifying the aroma and pure taste of your coffee. 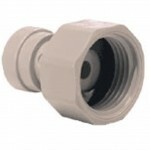 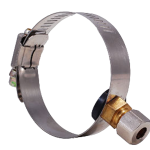 Reduces build-up from your machine, impoving its performance and also extending the working life of your machine. 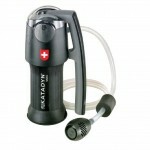 It will aslo help to improve the taste of your coffee! 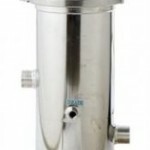 Recommended you change the filter every 2 months along with descaling. 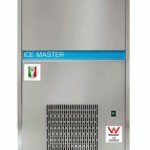 Individual Adjustment (ABC) guarantees optimum aroma enhancement. 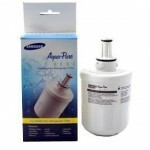 The Aqua-Pure AP217 Water Filter Cartridge reduces Sediment, Dirt, Rust, Chlorine and Bad taste and odor from your water when used in the AP200, AP210..
Cuno Food Service Triple Action drop in water filter - 10" x 2.5". 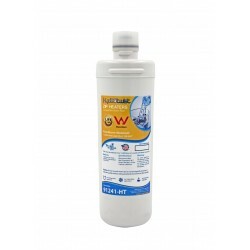 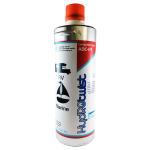 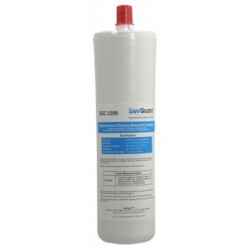 Reduces sediment, chemicals & has built in scale inhibitor to minimise scale build .. 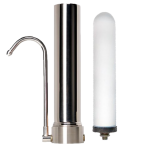 The High Flow Series from 3M offers the latest technology for optimal espresso flavour and machine protection.Reduces: Scale ( using a special blend o.. 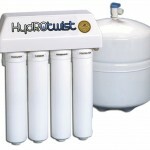 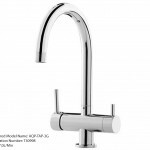 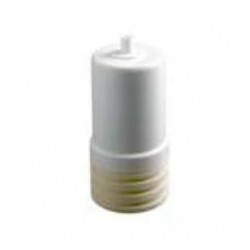 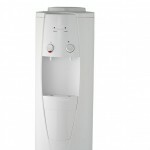 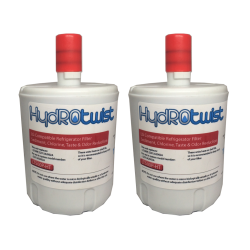 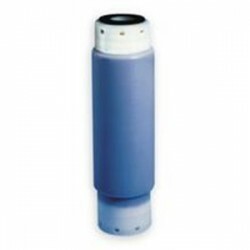 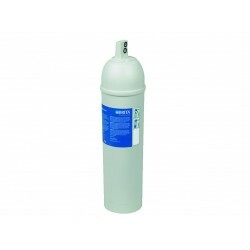 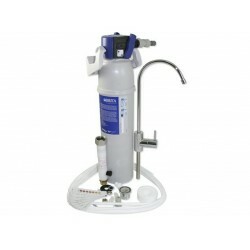 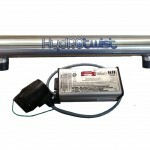 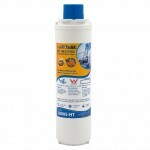 This HydROtwist brand water filter contains a compressed carbon block, which provides tremendous capacity to remove and/or reduce impurities and sedim..
3M Water Filtration Products Model SGP124BN-T single cartridge water filtration system helps provide consistent high quality water for espresso and es..
1 x Brita On Tap Single Replacement Water Filter (OnTap) Brita Water Filtration Systems feature advanced technologies that transform ordina.. 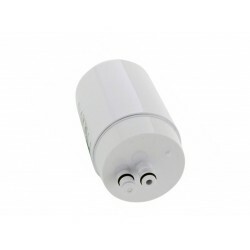 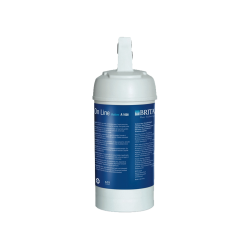 Replacement Brita On Line Active A1000 Water Filter The A1000 Water Filter should be changed every 6 months A1000 filter cartridge removes: ..
Brita On Tap Water Filter System Twin Pack Replacement Filters (OnTap) Brita Water Filtration Systems feature advanced technologies that tr.. 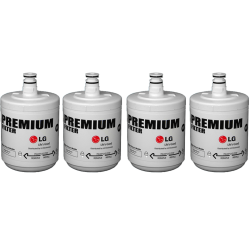 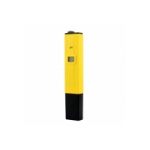 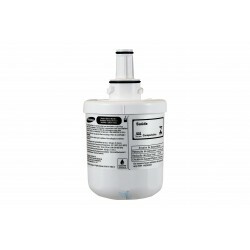 The C150 uses the latest PURITY range of filters from BRITA to deliver clean drinking water that has been softened to protect household appliances suc..
Brita Purity C150 water filter cartridge is ideal for espresso machine installations. 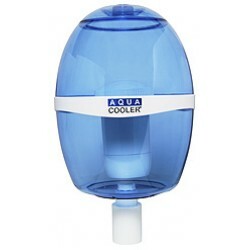 It offers a quick and easy bayonet cartridge to make c..
Aqua Cooler C-159 Replacement filter for tri Stage water filter bottle by Aqua Cooler. 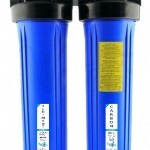 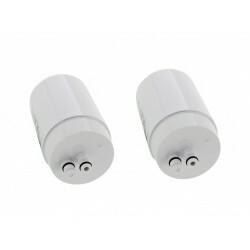 For use with Aqua Cooler C-155 Filtered Water Bottle Re..
2 x HydROtwist Premium LG LT500P 5231JA2002A ADQ72910901 compatible replacement water filter suitable replacement for LG fridges with a short round fi..
Samsung DA29-00003G / DA29-00003B Genuine replacement fridge water filter. 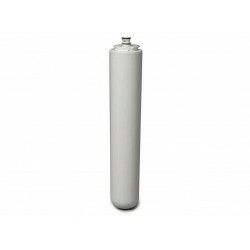 Suits all Samsung refrigerators that have an internal, short, round, ve..